Not feeling very creative right now, but still want to enter? Here is a list of a few places that would make for some great photo opportunities! Slainte Thursday: Third Thursday of every month. Dublin Farmer&apos;s Market: Every Wednesday afternoon. 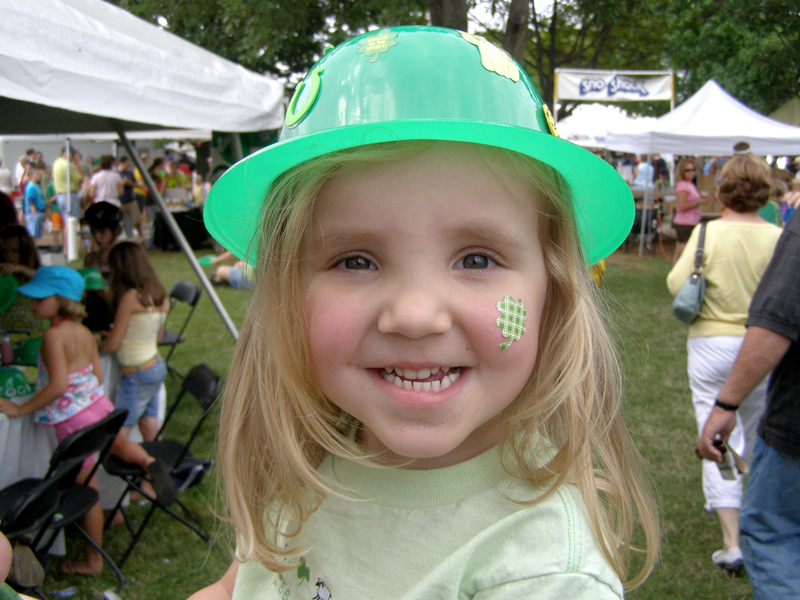 Dublin Irish Festival: August 5-7. Images will be judged on (1) quality (2) of the brand (3) storytelling ability (4) impact (5) subject matter (6) composition and (7) creativity. All entries must be high resolution images and must be emailed to info (at) IrishisanAttitude.com no later than 5 p.m. Friday, August 12. A complete list of rules can be found on our website. The Grand Prize is a weekend getaway for a family of 4 to Dublin, Ohio. Includes a 2-night weekend stay at the Holiday Inn Express Dublin, 4 passes to the Zoombezi Bay Water Park and the Columbus Zoo, 4 passes to COSI Columbus, 4 passes to SportsOhio and 4 Graeters Ice Cream Sundae Coupons. Additionally, 1-4 honorable mentions will be rewarded (depending on entries), and winners will receive two passes to the Zoombezi Bay Water Park and the Columbus Zoo. Don&apos;t miss out on this awesome opportunity! Be sure to get your entries in today.